Sunshine Coast Shade Sails gives a warm welcome to the new residents of Aura, City of Colour. This exciting and ground-breaking new metropolis on the Sunshine Coast has just opened its first school and released the first residential lots. A $5 billion, 200-hectare project by developers Stockland, Aura promises to provide lifestyle living for 50,000 people in 20,000 dwellings over the next 30 years. To support this new population in the Caloundra South development, services and infrastructure will include a new major city CBD, shops, restaurants, schools, massive parklands, a university, public transport, bikeways, walking paths and other facilities plus an entire environmental conservation network. The new city will create jobs, stimulate the south-east Queensland and Sunshine Coast economy, attract investment – and provide an unparalleled living environment for its residents. Aura is set to become an iconic Australian city. It will be well served by another Sunshine Coast icon, Sunshine Coast Shade Sails. Our shade sails are a welcome and ubiquitous part of the Sunshine Coast landscape. Now we are set to serve Aura for all your cost-effective, environmentally friendly, aesthetic and healthy home, business and community shade needs. Shade sails are already an iconic part of the Sunshine Coast landscape, including in the nearby suburbs to Aura of Bells Reach and Baringa. Glorious weather and the enviable Sunshine Coast lifestyle have been attracting large numbers of new residents to all parts of the Sunshine Coast every year for as far back as we can remember. And for many years now, the trusted team at Sunshine Coast Shade Sails have been helping Sunshine Coasters make the most of their outdoor fun. As everyone knows, making the most of your outdoors lifestyle in south-east Queensland means being sun-safe and keeping cool. 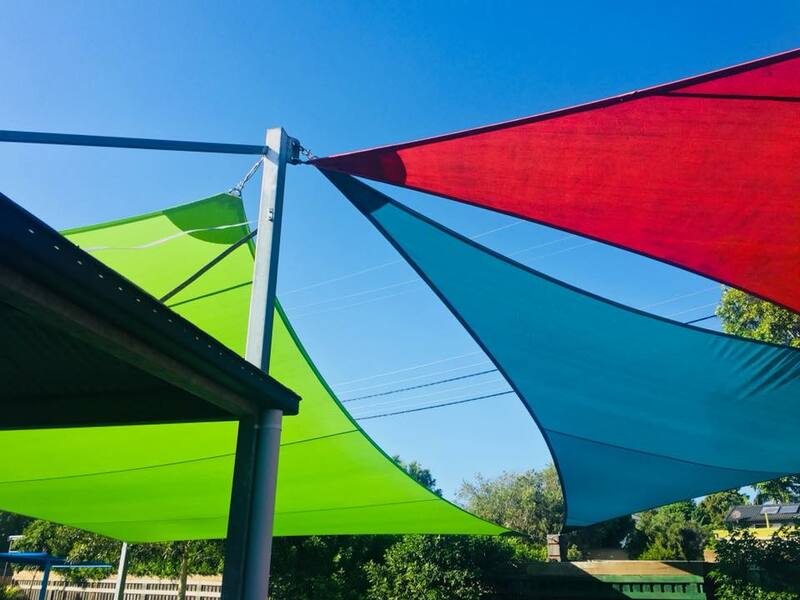 In Aura and also in the surrounding suburbs of Bells Reach, Bells Creek and Baringa, Sunshine Coast Shade Sails are your premier supplier of beautiful, durable, high-quality and safe shade sails. Sunshine Coast Shade Sails are the premier shade sail suppliers for the Sunshine Coast and surrounding areas. We are the best because we love what we do and provide you with superior service. We know the Sunshine Coast and its lifestyle. And our shade sails are simply the highest quality available. So, why invest in a Sunshine Coast shade sail for your home, business or community space? Perhaps most importantly of all, Sunshine Coast Shade Sails will keep you and your family, friends, clients, customers, and neighbours sun-safe and cool. Sunshine Coast Shade Sails is proud to be a supplier of choice to Aura suburbs of Caloundra West, Bells Creek and Bellvista. We are part of your Sunshine Coast community and live the life here like you do. That’s how we know exactly how to meet your shade sail needs. 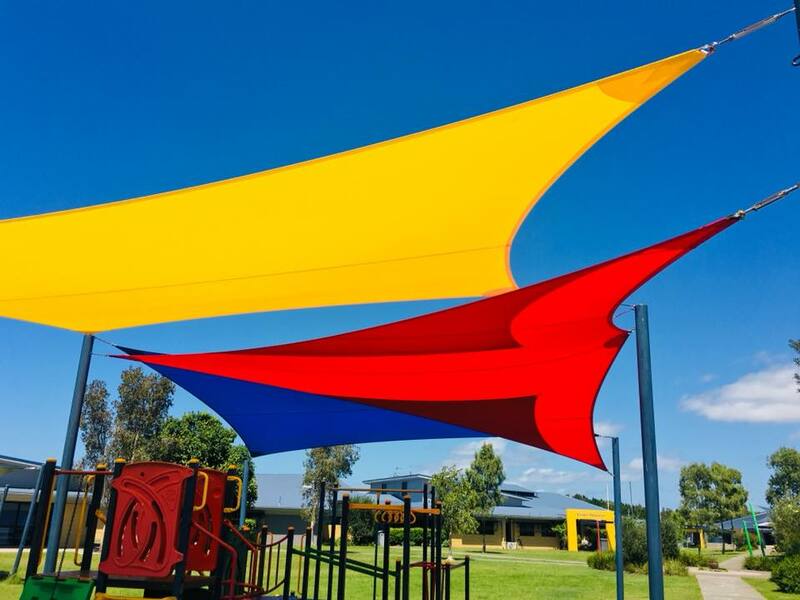 CONTACT US TODAY for all your enquiries about shade sails in Aura, Aura Central, Bells Reach, Bells Creek, Caloundra West, Bellvista and the greater Caloundra South development region.